What’s it called: Savor Japan. 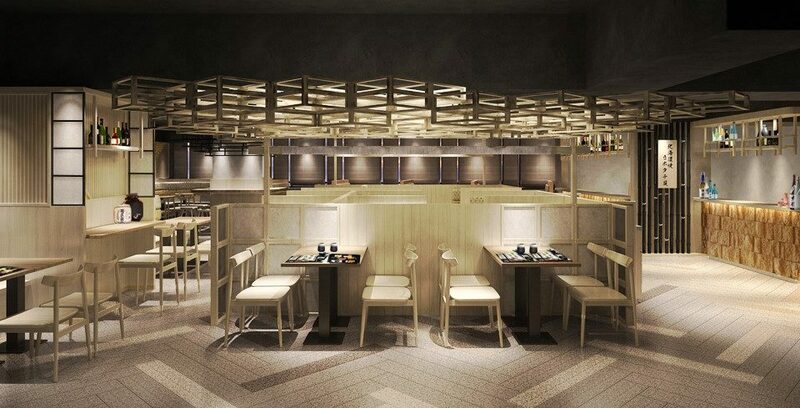 What’s it all about: A new Japanese dining hall concept in Central. Savor Japan, made up of boutique fusion BEAT Bakery, pastries by Chez Shibata and Nijuuichi Don, gives us food court-like variety in a sleek and modern setting. Inside you’ll find various Japanese cuisines and dining styles from Jumbo salmon and dons and self-serve kiosks at Nijuuichi Don to the rich pastries at Chez Shibata, French in essence with Japanese flavor. Handy for the indecisive, convenient for the all-in foodie.